Thursday the 16th of February is the day for another great VBU party in our beloved Ill Caffe. 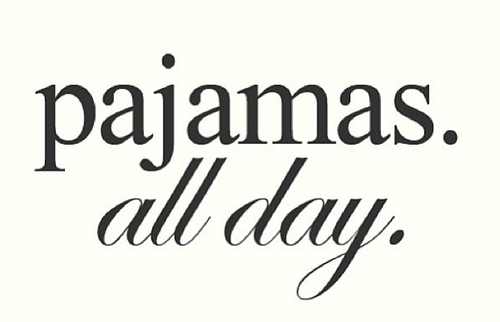 This time we invite you to join in your most comfortable outfit ever, also know as your PJ’s! With Valentines day only a few days ago we will welcome you with some loveshots. So if your Valentines day was absolutely amazing or less successful, you just don’t want to miss this party. And you never know.. you might even run into your valentine, we see you then! Previous PostSign our petition for greater safety on Campus Uilenstede!